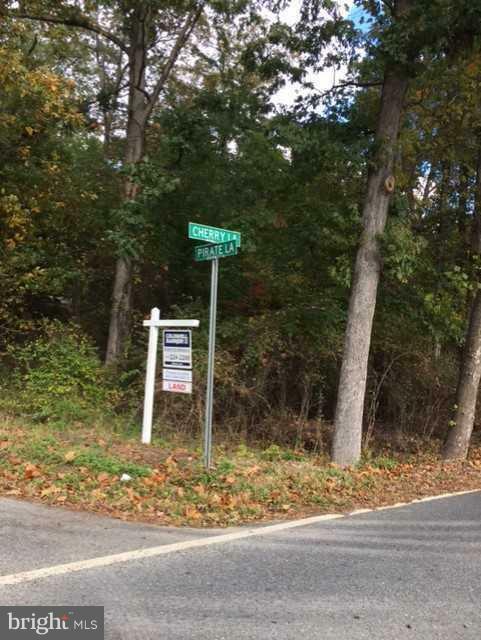 Incredible builder/developer opportunity on a total of 4.85 acres for annexing into the city of Laurel for townhouse zoning or multifamily use. Possible larger parcels may be made available as well.Houses are being sold AS IS and are not available to be seen because the main value is in the land. There is tons of potential here! PG10089222 & PG10089223 are the other two!